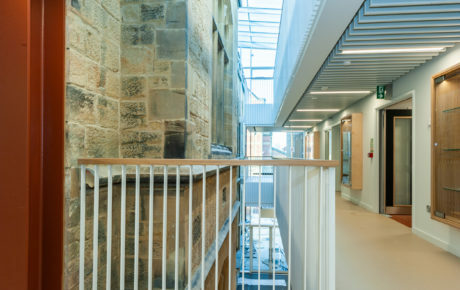 Located in the heart of the school campus and only one metre away from the adjacent operational teaching block the steel framed extension required careful planning to ensure minimal disruption to the school. 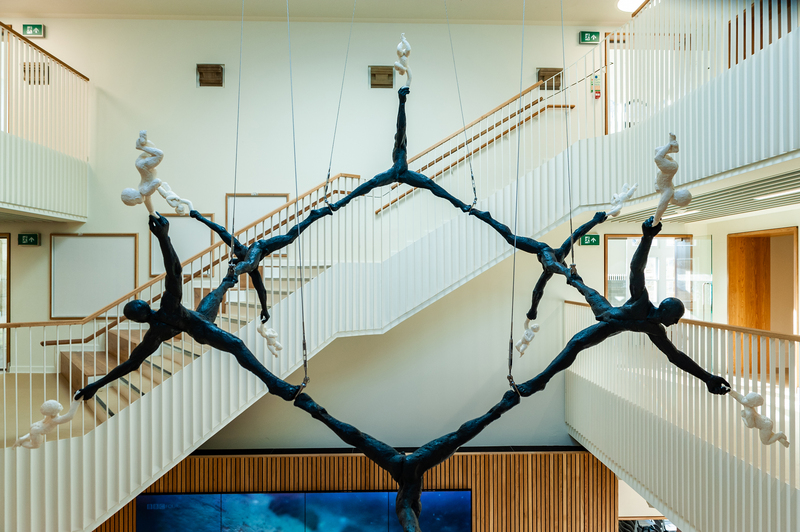 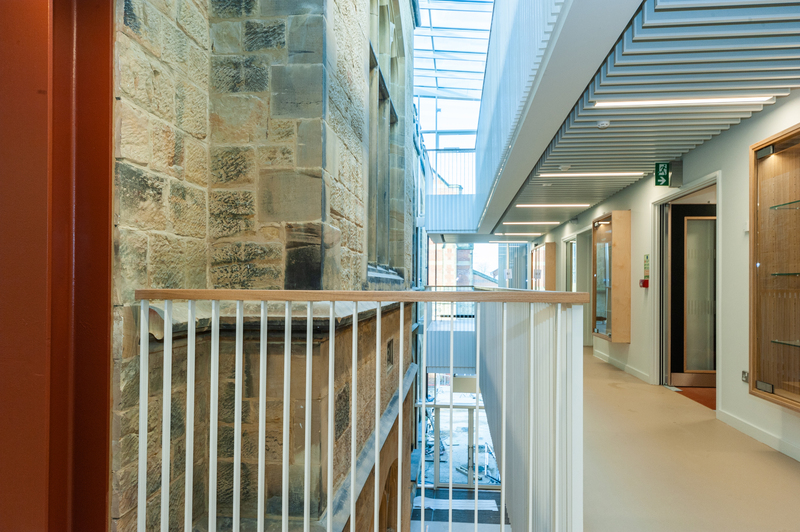 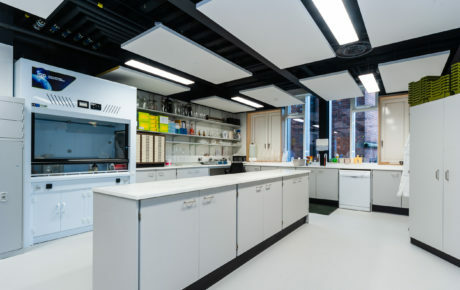 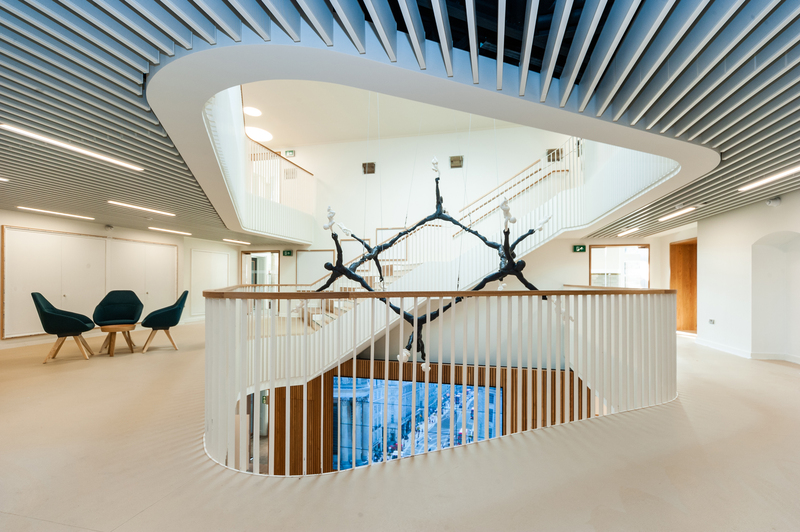 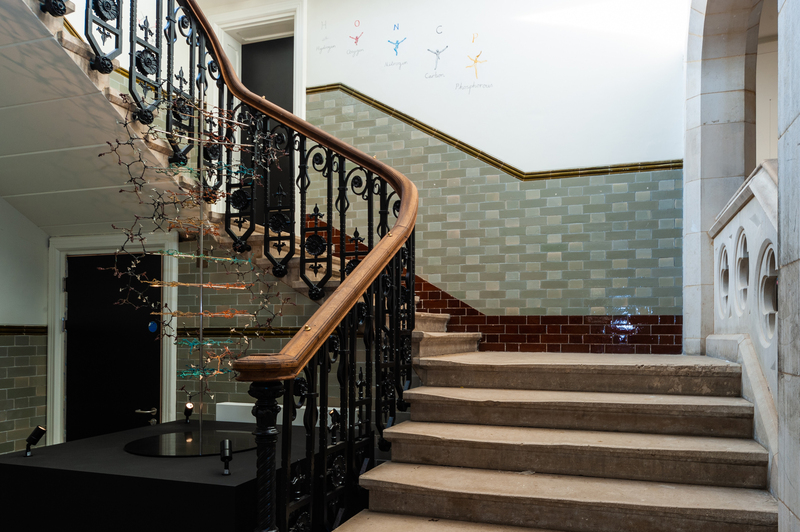 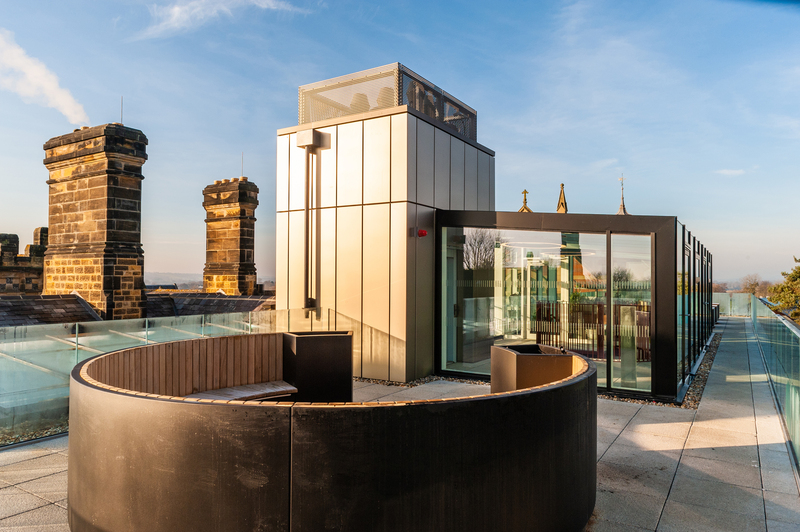 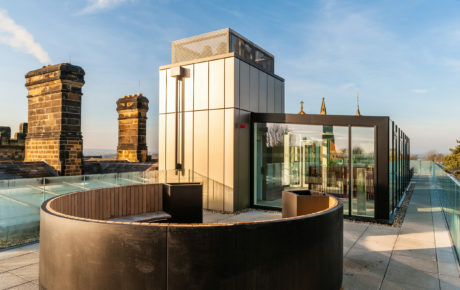 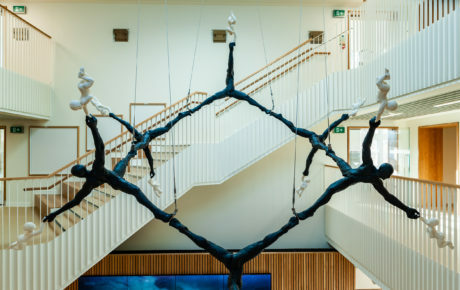 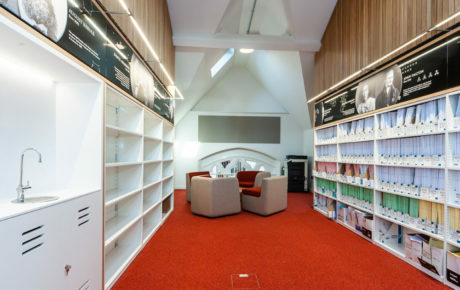 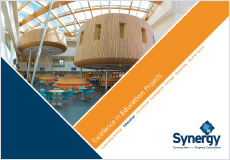 The project included the extension, reconfiguration and full refurbishment of the existing science centre building and the creation of a new atrium within the existing building which required significant temporary works. 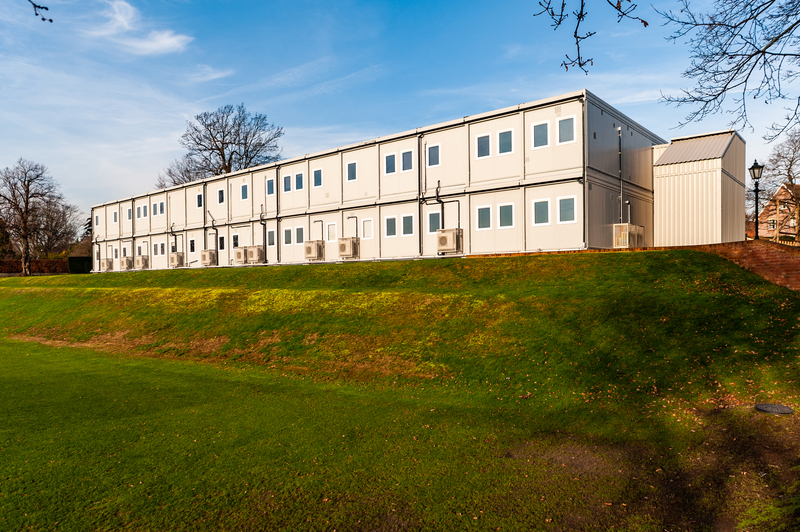 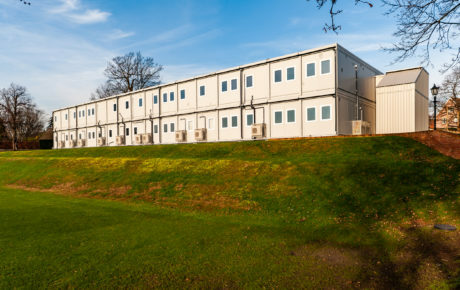 To facilitate the main science development, a two storey science village was installed to allow the science department and pupils to move out of their existing accommodation with no disruption to teaching and learning. 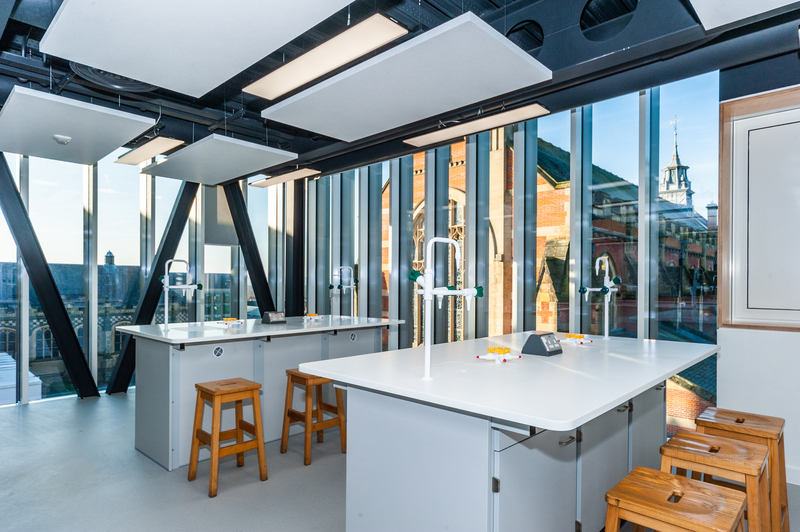 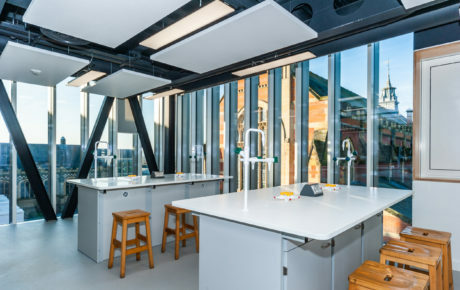 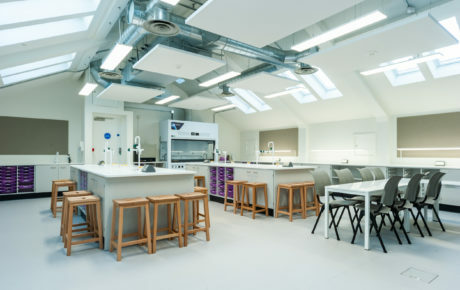 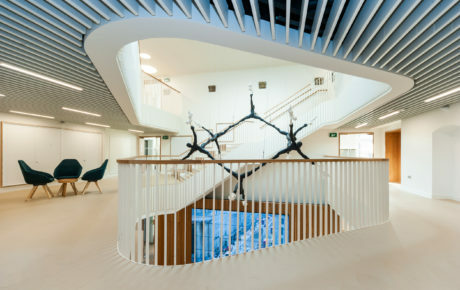 The new three storey building with a rooftop greenhouse provides state-of-the-art science facilities and was completed just before Christmas 2018.